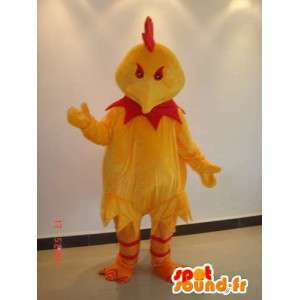 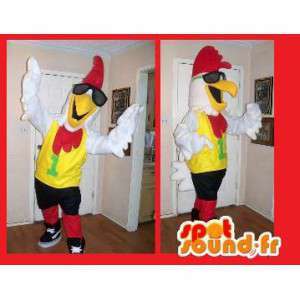 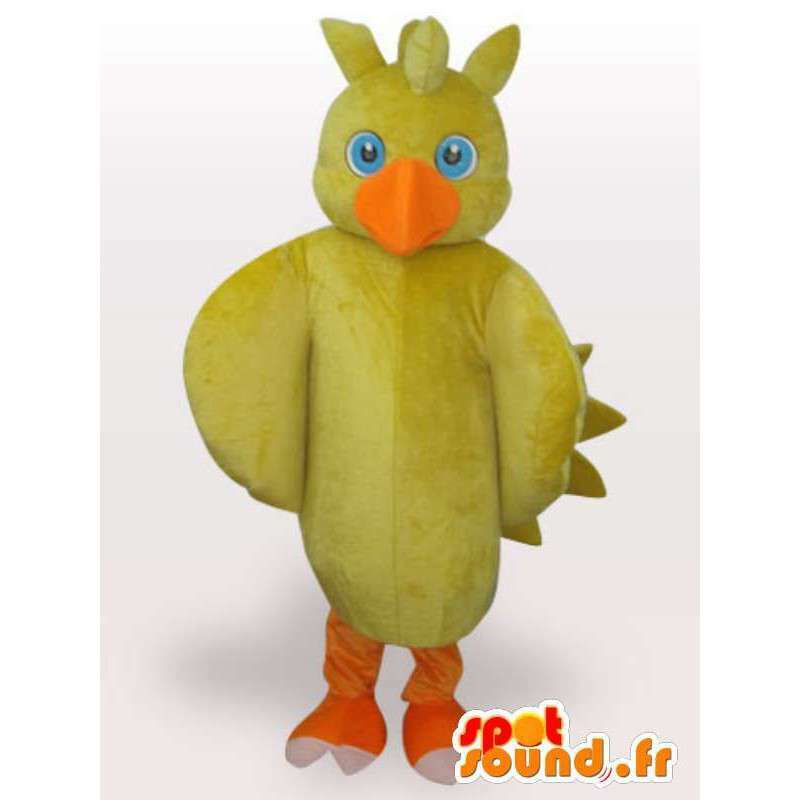 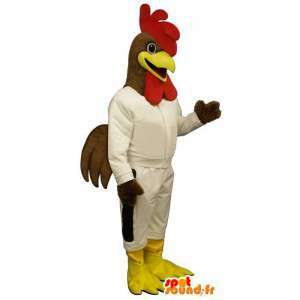 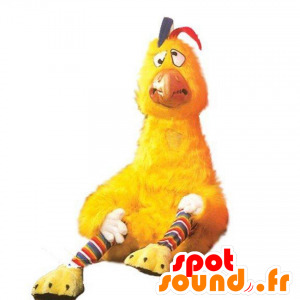 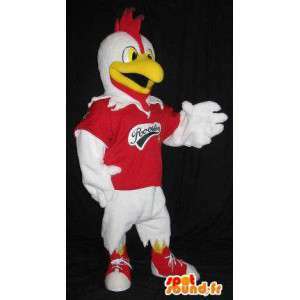 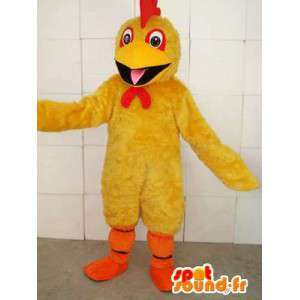 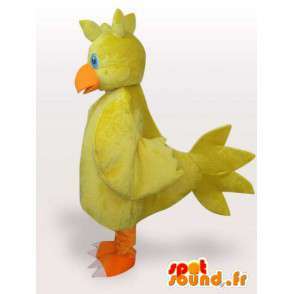 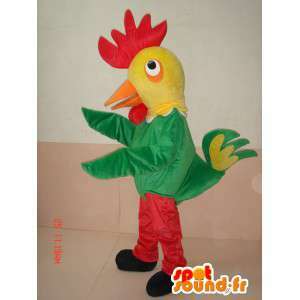 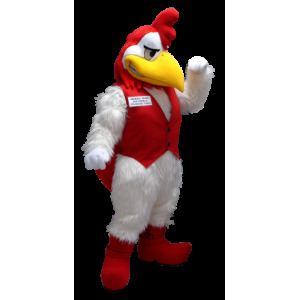 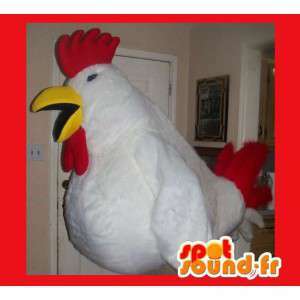 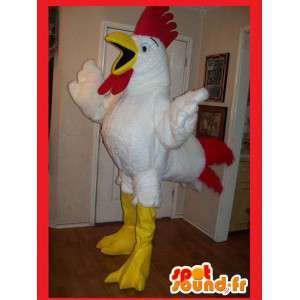 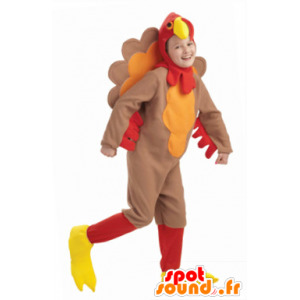 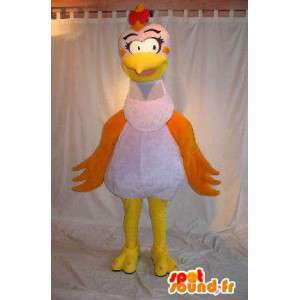 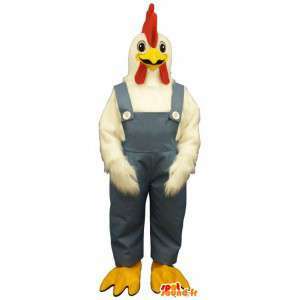 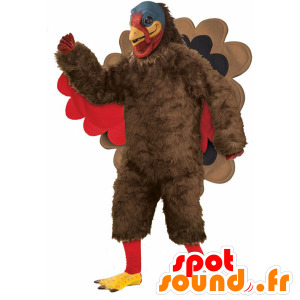 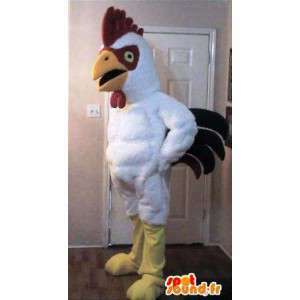 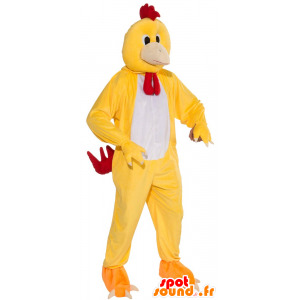 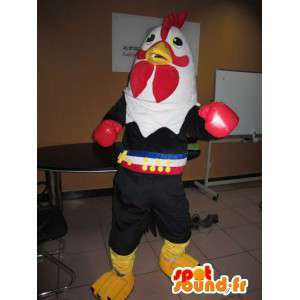 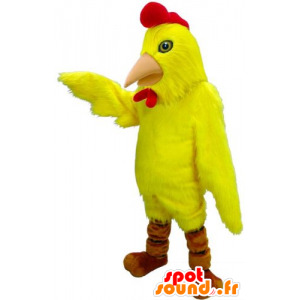 Costume Chick Yellow, proposed for sale on our event sales platform online fancy dress. 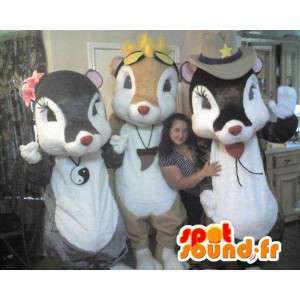 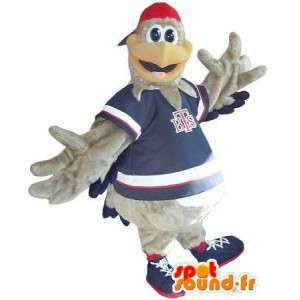 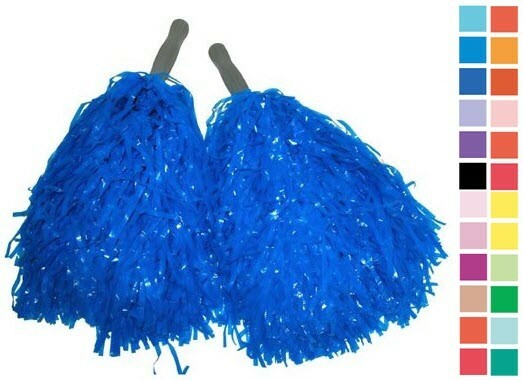 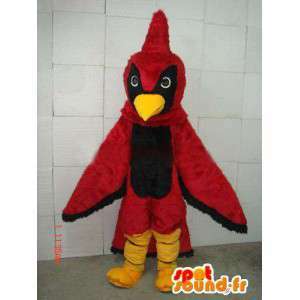 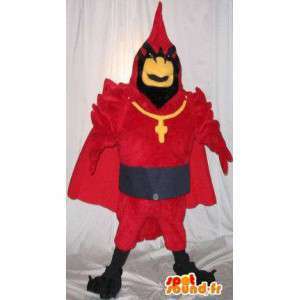 This mascot is available in 7 sizes. 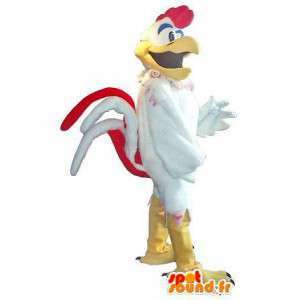 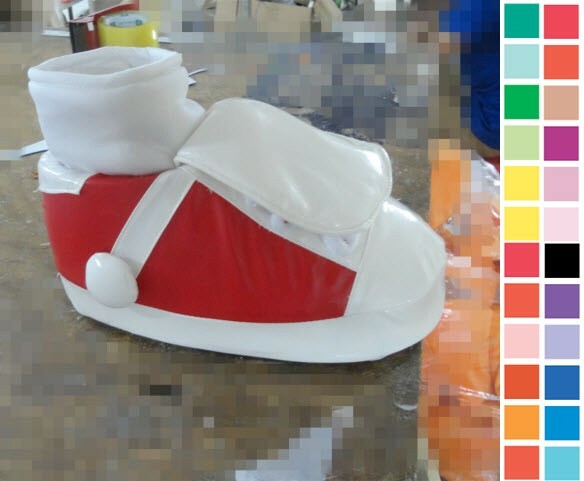 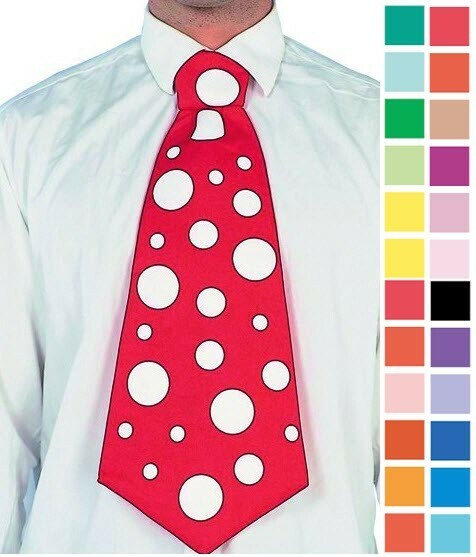 This high-quality costume is machine washable. 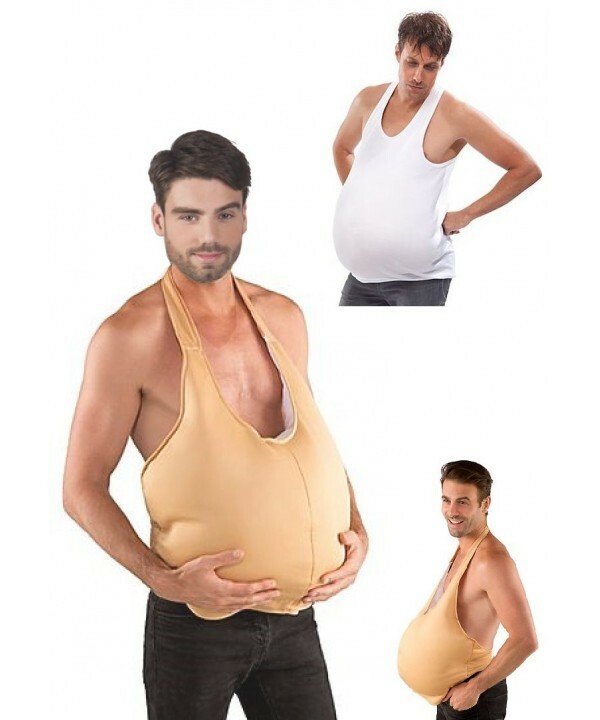 You will be delivered quickly. 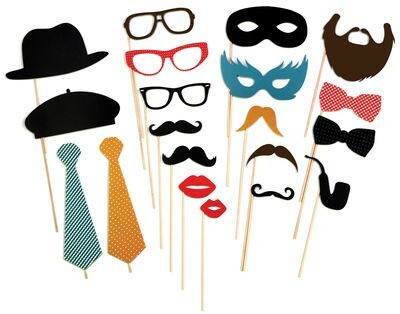 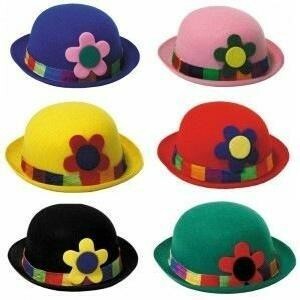 Disguise the perfect finishes that can be used during your performances or disguised evenings. 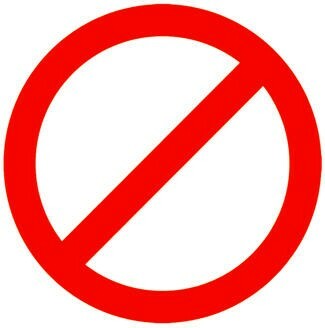 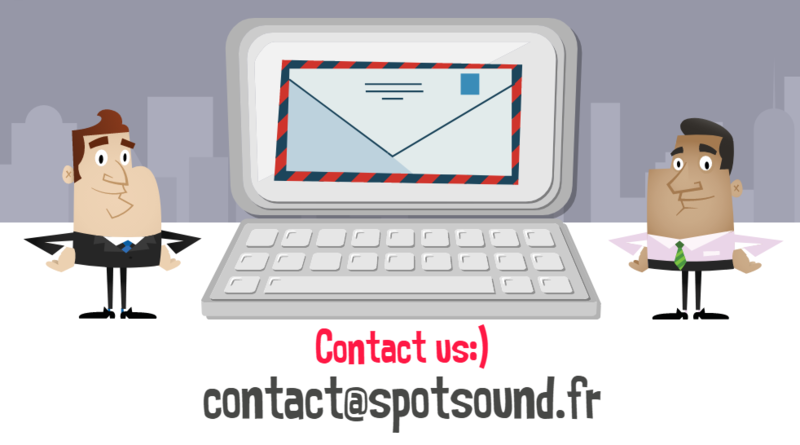 For all requests, please contact customer service.